Are you ready to start putting some action behind your dreams and goals? Would you like to meet some likeminded people that are searching for more creativity and meaning in their lives? 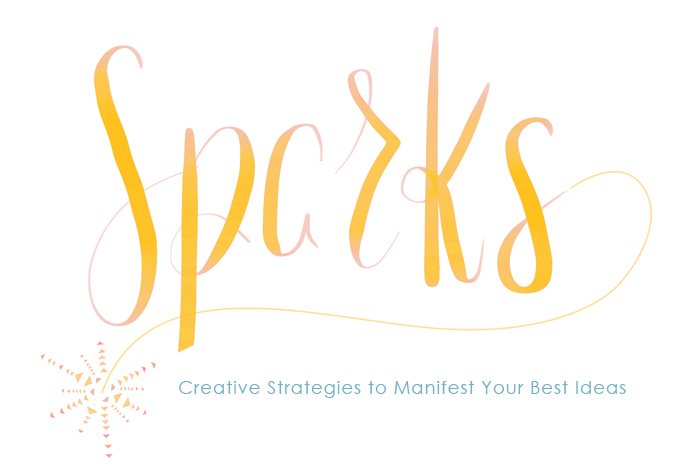 If so, this course is meant to ignite and inspire you to flex those creative muscles, try something new, and become curious and excited about how your creative expression can light a fire into your life, business and relationships. Transformation and meaningful experiences come from the meaning you give them. What meaning are you giving your life now? This course is meant to help you uncover the gifts that you already have within you, and allow you to practice them in a safe and fun environment, amongst people who will support you on that journey. Each week we will build the foundations needed to walk the creative path and then put into practice what we discover through the process. Whether your interest is in creating a business, making your art, or if you are simply wanting another way to invite more creativity into your life. This workshop was created for you. I believe that doing group work is the most powerful way to make transformations. Weekly Calls and mini lessons on creative roadblocks, building our tool kit for success, and ongoing support. And you will have an expert guide (yours truly) with you every step of the way. And I guarantee when you finish your project we will all have something to celebrate! I'm ready to get Sparked! Join in on the Magic!